What is better than building houses on a computer? Building them with candy! 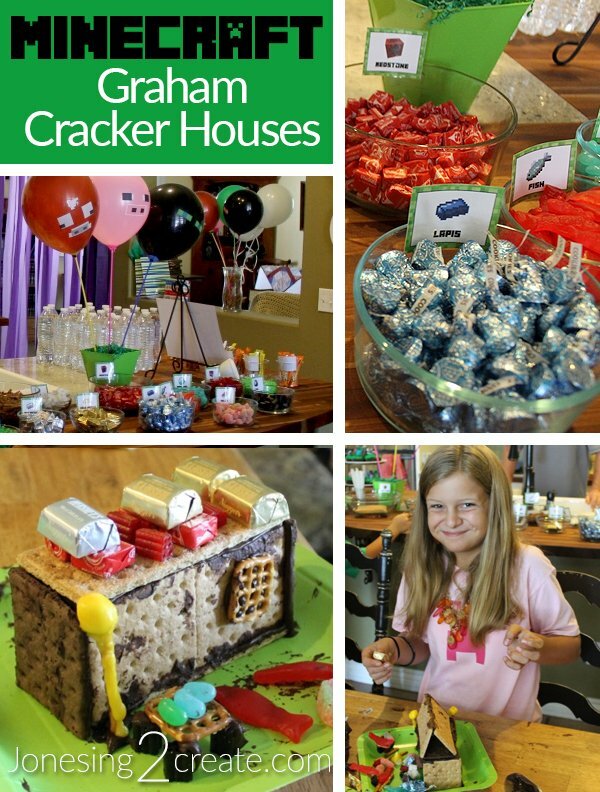 Since graham crackers are the perfect shape for Minecraft blocks, we decided to make Minecraft graham cracker houses. Yum! 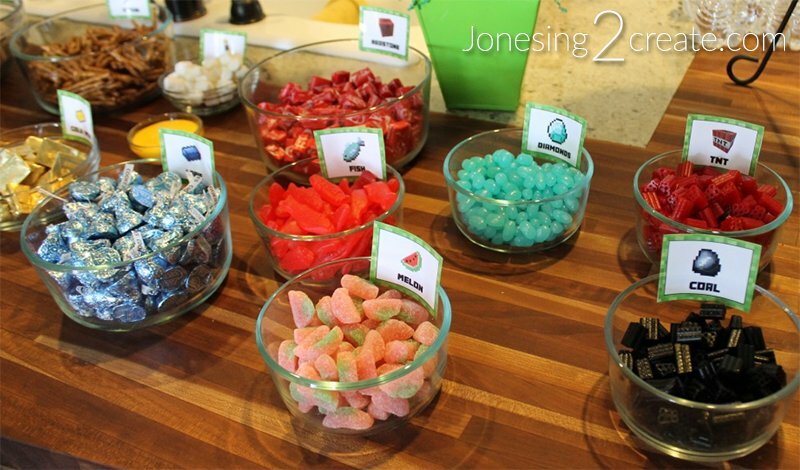 I had almost as much fun finding candy for this as the kids did making them. 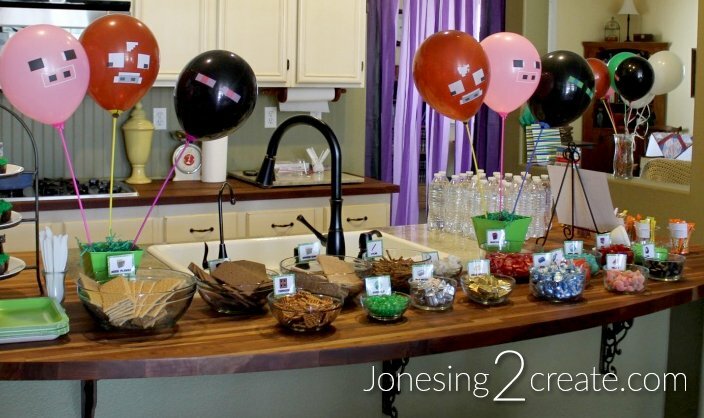 This is not only great for a Minecraft party, but also just a fun activity to do with your kids. 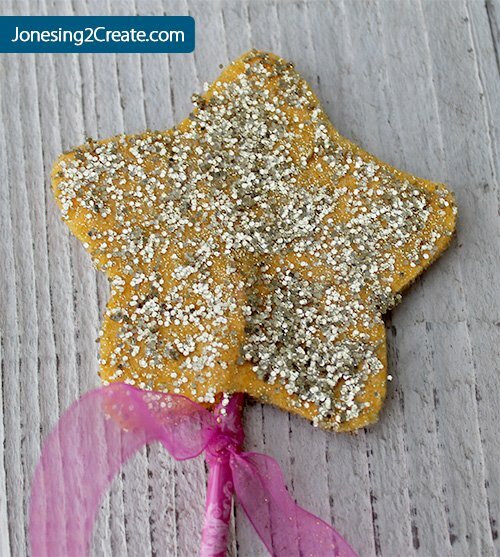 Frosting – I used store-bought frosting and then added 1/4 tsp. cream of tartar for every cup of frosting. The cream of tartar helps the frosting harden so that your house stands up better. You can make royal frosting too, but who has time for that? I stuck the frosting in a zip lock bag for each kid and then cut the corner off when they were ready to use it. That way they could just squirt out what they needed. 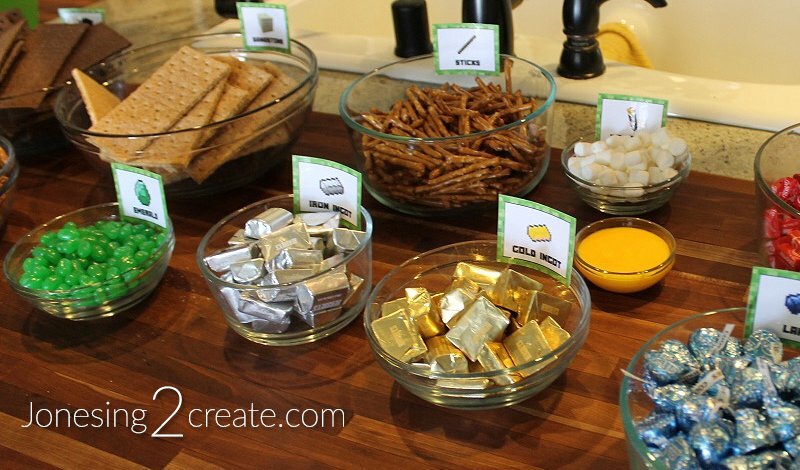 Torches – To make these, I had the kids stick a marshmallow on top of a pretzel stick and then dip them in bright yellow frosting. If you are having problems with the houses standing up, try constructing the house first and letting it dry a bit before you go back to add the candy. The cream of tartar does help it harden up, but it takes longer to harden than royal frosting. 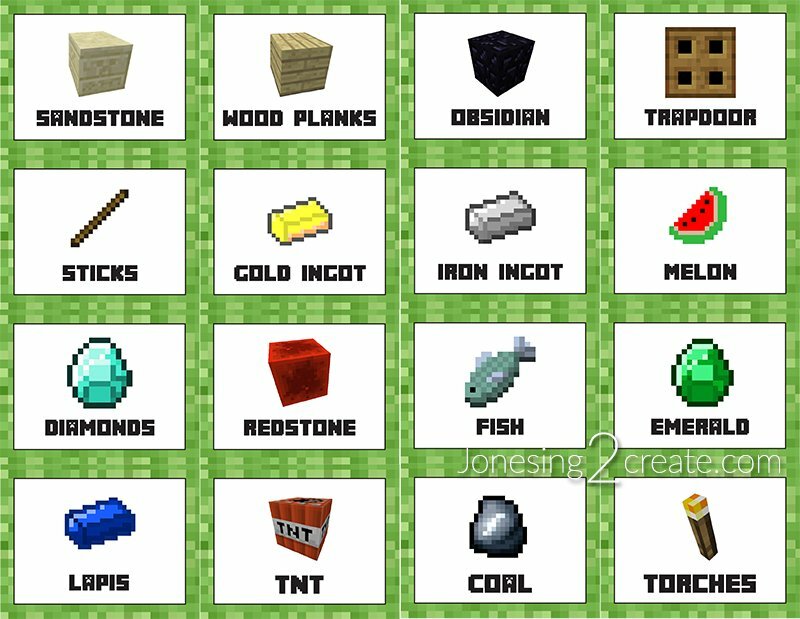 To help the kids know what is what, I also made some labels! 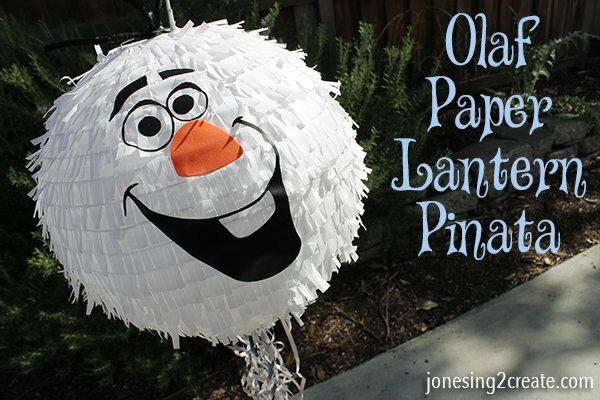 Olaf pinata tutorial – Under $3 and made from a paper lantern!